Dezhou Jinniu Chemical Co., Ltd.
4. Size:Its size range is from 10 to 50mm. the amount of debris whose size is less than 10mm×10mm should not exceed 5% of the total mass of this batch of products. 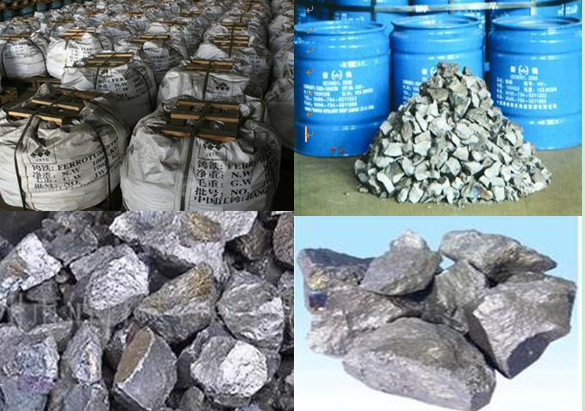 Company Products / Services: electrolytic copper, cooper scrap , aluminum ingots , aluminum scrap , copper wire scrap , lead ingots , zinc ingots , urea , sodium tungstate, silicomanganese, and so on .